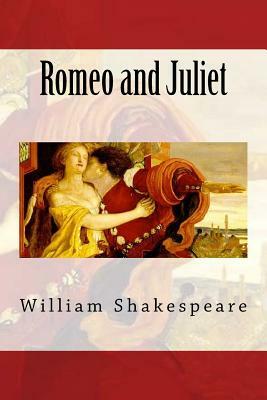 In William Shakespeare's Romeo and Juliet, a long feud between the Montague and Capulet families disrupts the city of Verona and causes tragic results for Romeo and Juliet. Revenge, love, and a secret marriage force the young star-crossed lovers to grow up quickly - and fate causes them to commit suicide in despair. Contrast and conflict are running themes throughout Shakespeare's play, Romeo and Juliet - one of the Bard's most popular romantic tragedies.